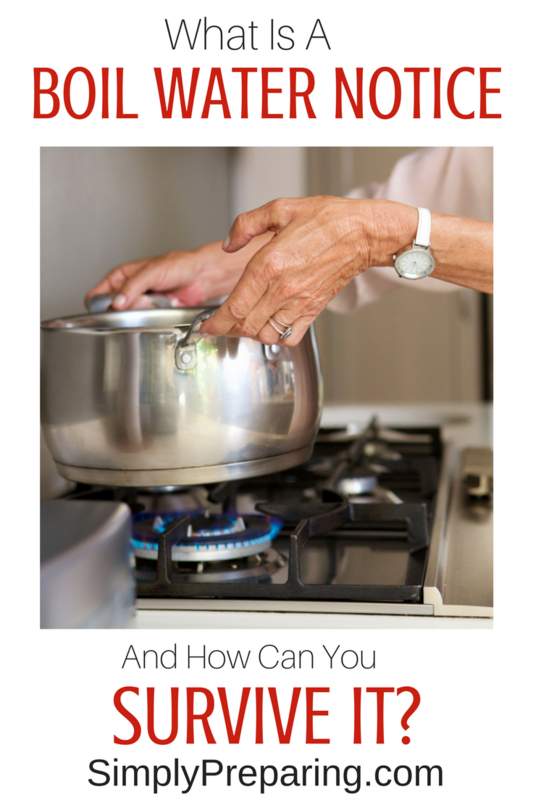 What will YOUR emergency preparedness need be? Emergency Preparedness. Food Storage. Water. Flash Lights. Batteries. When I first began prepping, I thought about earthquakes and fires and droughts, which are the usual concerns for my state. I prepped more for short term than long term emergencies. Life changed. My family’s preparedness needs changed. 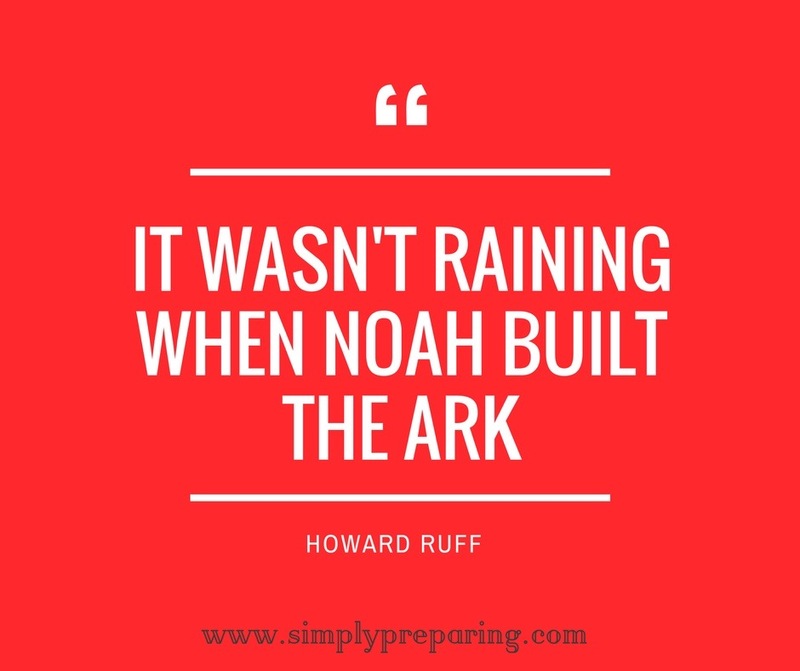 I found myself learning a lot of lessons on how to be prepared for an unexpected emergency the hard way; smack dab in the midst of it. Our emergency came in the form of a tiny, premature, 5 pound baby boy. Along with my 6th child came Life Flights, oxygen bottles, a list of diagnoses I’d never heard of before, 15 medications, so many surgeries we’ve lost count, durable medical equipment that would rival a PICU, and a list of specialists a mile long. Even though we had savings and insurance, we found ourselves in sort of a no-man’s land between what our insurance paid out, what we were responsible for out of pocket, and what we brought home each month. Grocery shopping didn’t make it as one of the line items of where our paycheck would go for months at a time. Luckily, I had my food storage, right? There simply wasn’t enough time to grind my wheat and make my own bread. My family needed more protein, yet I had no where near enough protein stored. I couldn’t make everything from scratch and still have the time and strength keep my kid alive. 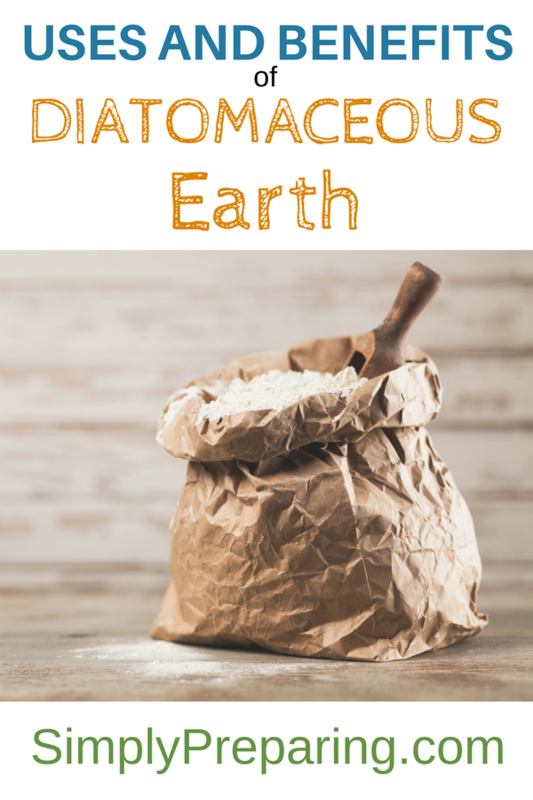 More quick and easy, TRIED AND TRUE recipes would have come in handy. While I prefer homemade chicken noodle soup, the canned stuff at least kept my kids happy. Alas, I had only a couple of cans on the shelf. If you don’t keep stuff rotated, it will, indeed, go rancid on you. I looked around my food storage room only to discover that I had most of the ingredients for a lot of different meals, but not all of the ingredients for any of them. This is especially discouraging when you don’t have the money to go to the store to purchase the remaining ingredients you need for your food storage menu plan. No matter how much my family has always loved rice, they WILL get tired of it and refuse to eat it if I serve it every single day. It makes NO difference how hungry my family is, they will never, ever, ever, ever eat oatmeal. Yet I had 100 pounds of the stuff. Why? That money could have gone to other food items that my family would have eaten. PRO TIP: Simple 72 Hour Kits and Checklists will go a long way in getting your family through an emergency. 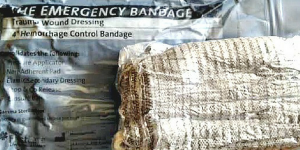 What emergencies could you face? These are just a few of the unexpected types of emergencies a family could find themselves in the midst of. I’m sure that if you think about it you’ll come up with a few more ways your family needs to prepared for the unexpected. Sit down and make a list of the potential emergencies you and your family could face. Start with the most important and the most probable and work your way down that list. How would you make it through each scenario? 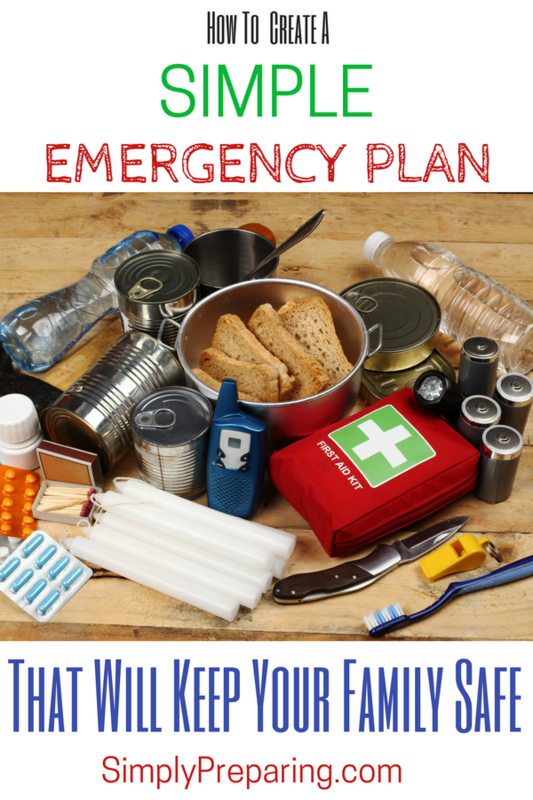 I found The Prepper’s Blueprint, The Step By Step Guide To Help You Through Any Disaster, to be a great resource for setting up a preparedness plan for families. PRO TIP: The first place to start in creating your Emergency Preparedness Blueprint is with emergency drinking water storage. Envision yourself in the midst of the emergency and what you would need to make it through successfully. Next, create a blueprint that will see your family safely through a time of need. While my family prepares for an earthquake with great attention to detail, an atomic bomb attack is much further down on our list. Although, if you live close to an military base, you’ll want to know that the CDC Wants You To Prepare For A Nuclear Attack. However, our biggest emergency preparedness plans center around our medically fragile child with special needs. PRO TIP: Do you live in an area where tornado season is of concern. Take a look at our Tornado Survival Checklist For Families post and discover how to prepare for these life threatening events. While it’s great to read about what all of the ‘experts’ say, remember that your emergency needs are going to be unique. Taking the time to identify what your emergency might be will help you focus on how to prepare for it. PRO TIP: Our post on Prepping For Basic Emergencies will help get you started. 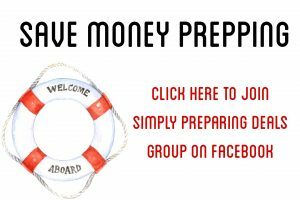 Of course, you’ll also want to check back here, as well as follow us on Pinterest and Facebook, to learn other great preparedness strategies. Finally, what is your Number One Emergency Preparedness concern right now? What plans are you making to successfully get your family through your emergency? What a beautiful post! Thanks for sharing your story and helping us realize different emergencies we need to prepare for. I loved your bio and appreciate your blog about Parker! We have absolutely no emergency plan in place. I guess with winter coming, our most likely would be a snow storm that takes out our power. I’ve often regretted that we didn’t put a wood stove in when we built this house! Thanks for writing this…has me thinking! Deborah, I’m glad this post has you thinking! If you have any questions, please don’t hesitate to ask. We’ll be writing more posts for putting together snow storm emergency plans….as a matter of fact, I’m working on one right now!